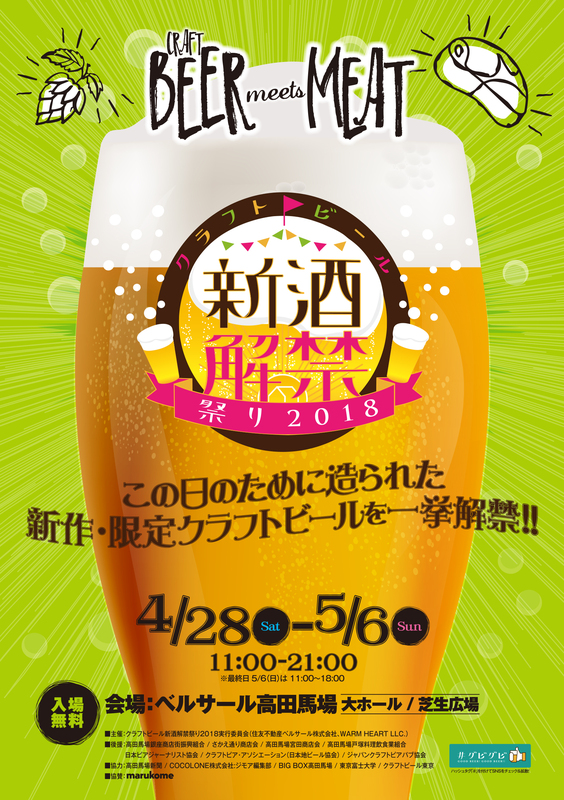 The Shinshu Kaikin Matsuri was a small craft beer event focusing on newer breweries. Tickets were purchased with cash, credit, or major IC cards such as transportation cards around the event at ticket machines. Tickets were then redeemed for beer and food. 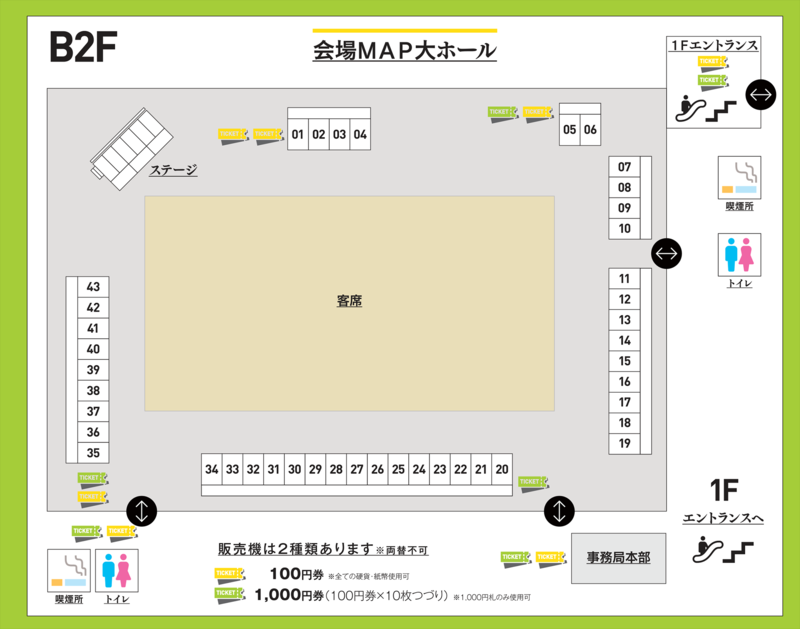 Tickets were sold at the main entrance and various points around the main hall. There was ample seating in the centre of the main hall with additional seating available on the grassy plaza above the main hall. There were various related items for sale at the Craft Beer Shinshu Kaikin Matsuri but there was no official merchandise for sale. They did have a special table selling glassware and we stopped by to take a look and see what they had to offer. We had a very busy time at the Craft Beer Shinshu Kaikin Matsuri. 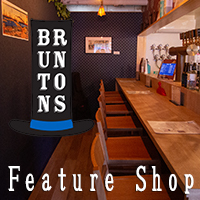 We were joined by Josh, the guy who does the reddit list of craft beer establishments in Tokyo. It was fun to have him join us for the videos as we talked about the different beers available at the festival. We’ll definitely be getting him to join us again in the future. This entry was posted in Events, Kanto and tagged 2018 Events, Events, Shinsu Kaikin Matsuri. Bookmark the permalink.